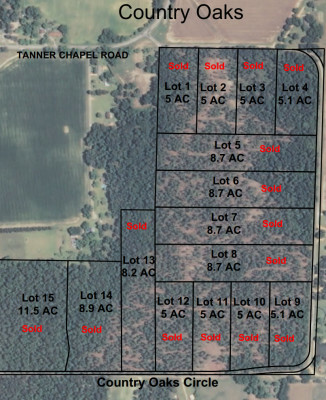 This property is located just over the Alabama State line in George County, Mississippi. 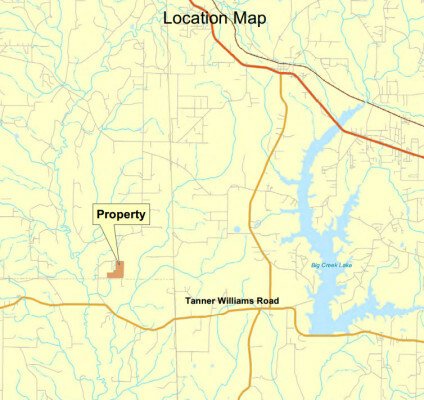 The property is considered Lucedale, but is located in a rural country setting. With towering timber and plenty of room to move around, this property is a great place for a second home or it is close enough to be a primary residence. These tracts range from $5,000 to $6,000 per acre. 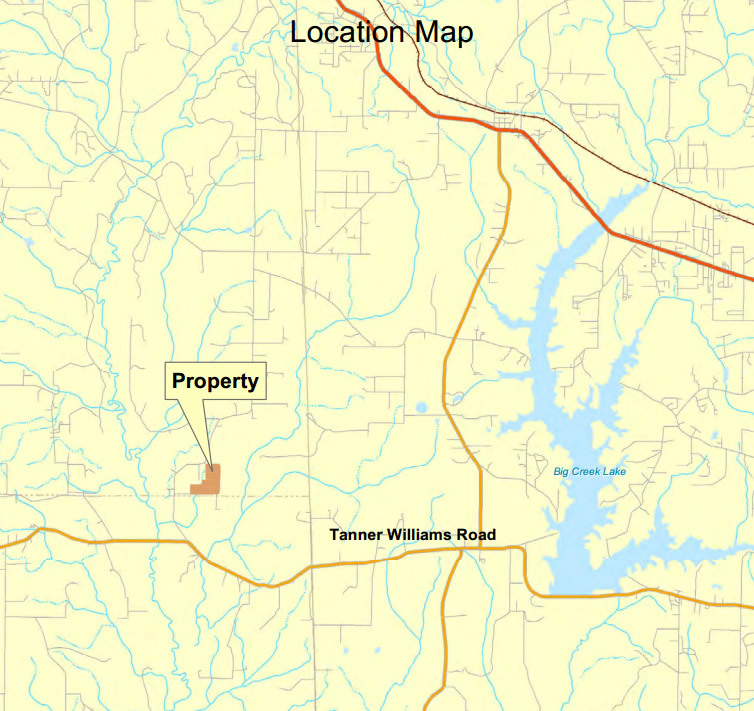 The smallest tract is 5 acres and the largest tract is 11.26 acres. There are also restrictive covenants to ensure that the country lifestyle that the neighboring landowners have become accustomed to will be a part of this wonderful subdivision.